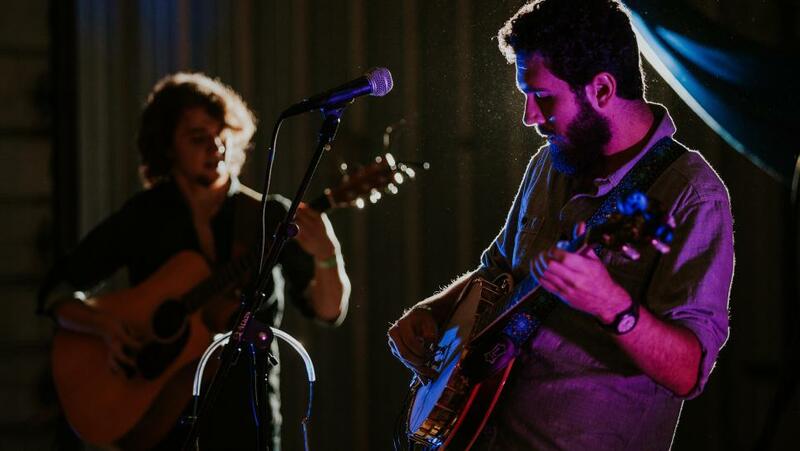 Looking for a great place to enjoy live music in the Stevens Point Area? Find some great spots, so you don’t miss out on great bands and unforgettable fun. 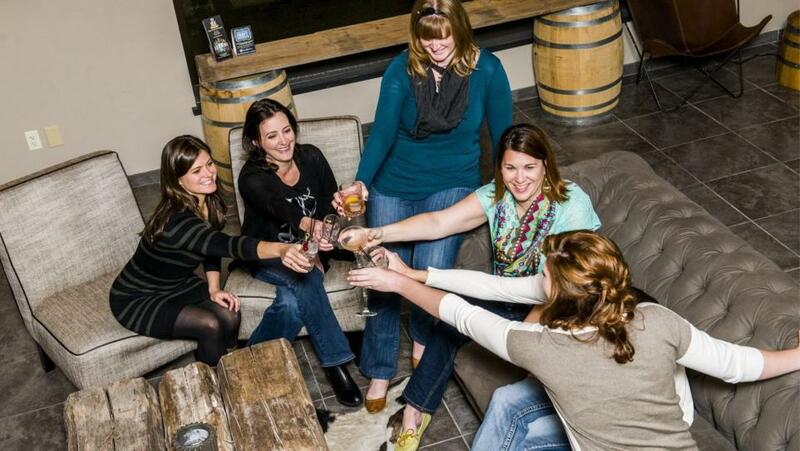 The regions first and only distillery is located here in the Stevens Point Area. 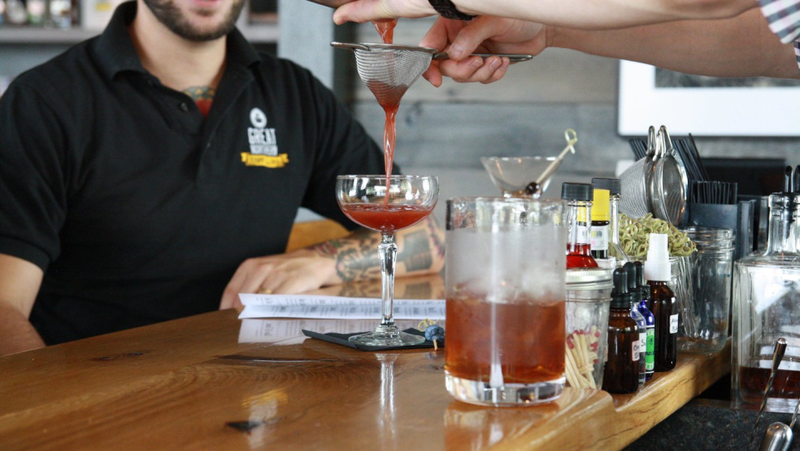 Great Northern Distillery handcrafts their spirits in their handmade copper still. 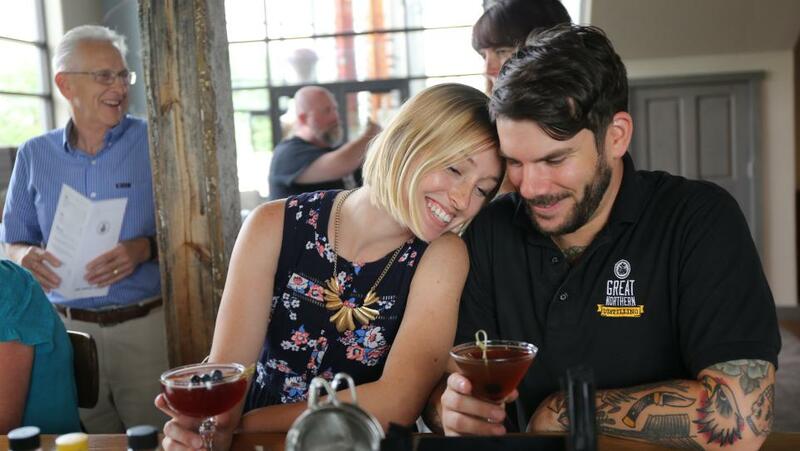 Head in for a tour and tasting, then take a seat at the mixology bar and enjoy a tasty cocktail and see what their true "grain to glass" process is about. 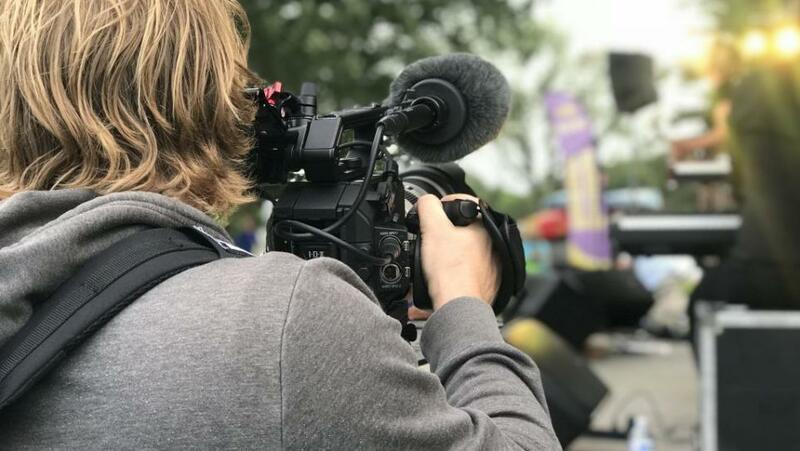 Hosts Mariah Haberman and Eric Paulsen of Discover Wisconsin worked their way through Wisconsin to create the episode Wisconsin’s Craft Beverages – Raise a Glass. 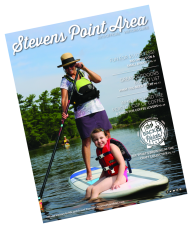 Read on to learn about their tasty stops in the Stevens Point Area, including the Stevens Point Brewery, Central Waters, Great Northern Distilling and Sunset Point Winery. Then, you can watch the full episode and plan your own trip! Looking for places to explore, without worrying about the weather this winter? 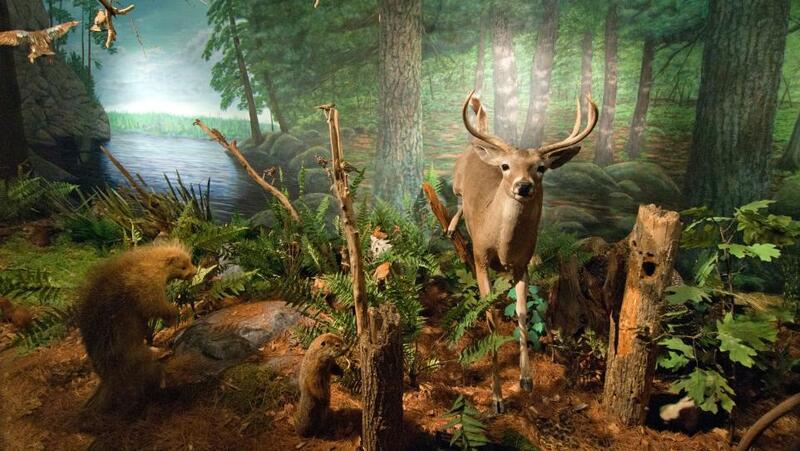 In the Stevens Point Area, here are five indoor activities to explore this season. Looking for some fun places in the Stevens Point Area to spend time with fido? 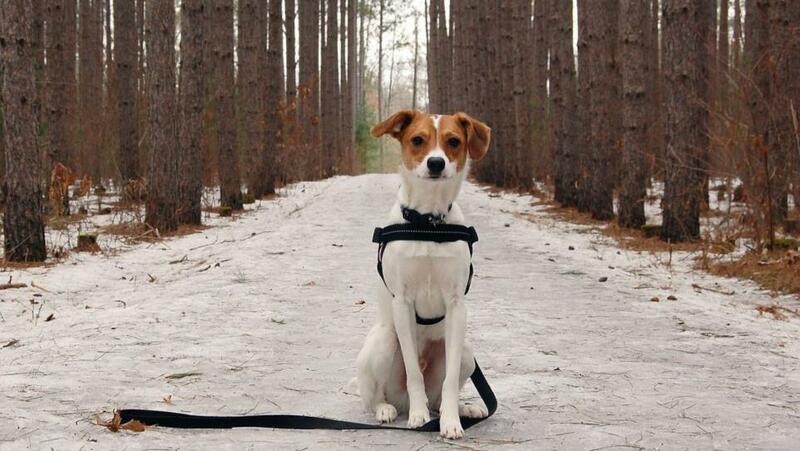 Check out this post for input to take your dog outdoors, indoors, and everything in between. Looking for something fun to do outside in the beautiful winter snow in the Stevens Point Area? 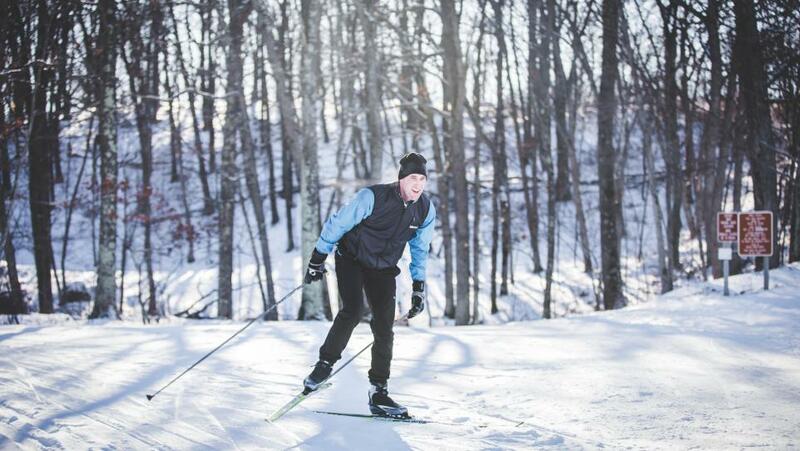 Here are five suggestions for outdoor recreation this season. Looking to spend a romantic getaway with your special someone in the Stevens Point Area? Check out the best restaurants, activities, and events that offer the perfect mix of fun and romance! If you have ever been to O&apos;so Brewing Company before, you understand the laid-back vibe they give. With the bar right as you walk in, to board games and picnic tables in the backroom, this is a brewery that has a great reputation. 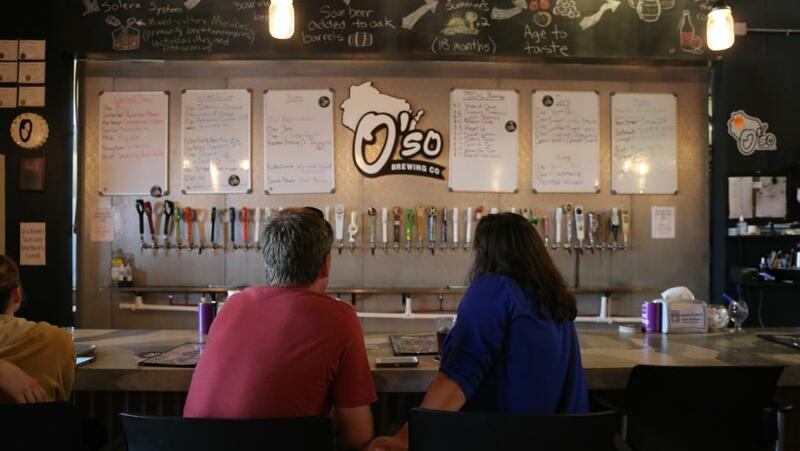 One mission that the O&apos;so Brewery team has is to create delicious beers that Wisconsin drinkers have never tasted before, and that is a tough job. Here are three beers we suggest to those who believe they have tasted it all.